Grand opening of Stone Creek, a Master Planned Community in South East Bend. America's #1 homebuilder since 2002, D.R. Horton is building a beautiful 1,497 square foot home called the Wildfire. This two story home has three bedrooms; 2.5 bathrooms and a two car garage. The kitchen has a large peninsula with granite counters. There is Laminate flooring through-out the first floor and a cozy corner fireplace in great room. The Wildfire has a large master bed room with a walk-in closet on the second floor. The front yard is landscaped and maintained by the HOA that is currently $55.00 per month. The Stone Creek neighborhood has a 6.17 acre city park (Stone Creek Park) that is directly west of Silver Rail Elementary School. In addition a community pool is planned to be completed in summer 2019. ***Note pictures are not of actual home but similar product and will have similar finishes. I was searching for a Property and found this listing (MLS #201902444). I would like to schedule a showing for 20586 Lot 58 Cameron Avenue Bend, OR 97702. Thank you! I was searching for a Property and found this listing (MLS #201902444). 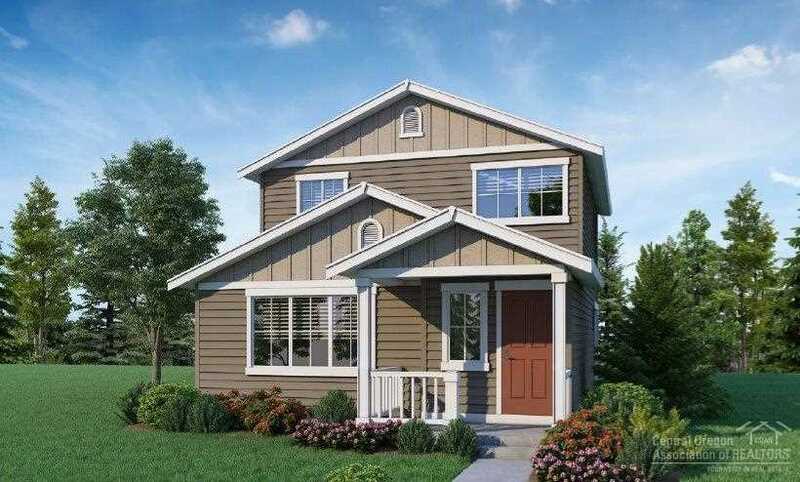 Please send me more information regarding 20586 Lot 58 Cameron Avenue Bend, OR 97702. Thank you!